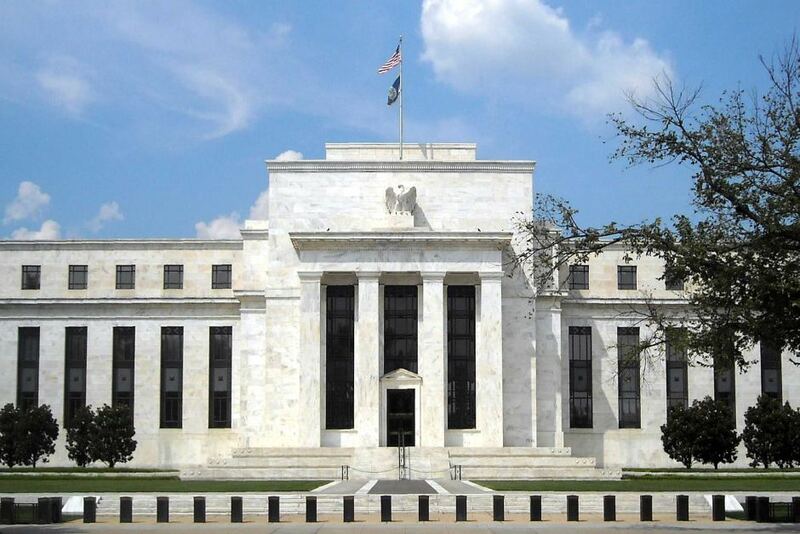 According to minutes released of the Nov. 7-8 meeting of the Federal Reserve Board's monetary policy group, the FOMC, Fed officials signaled plans to raise interest rates next month. A rate increase “was likely to be warranted fairly soon if incoming information on the labor market and inflation was in line with or stronger than their current expectations,” said the minutes, which were released this past week. It should be noted that at the meeting, according to the minutes, officials debated whether they should change a key phrase to stress their next few moves would depend more on the most recent data. As I report in the EPJ Daily Alert, data is starting to deteriorate. The next Fed meeting is Dec. 18-19.